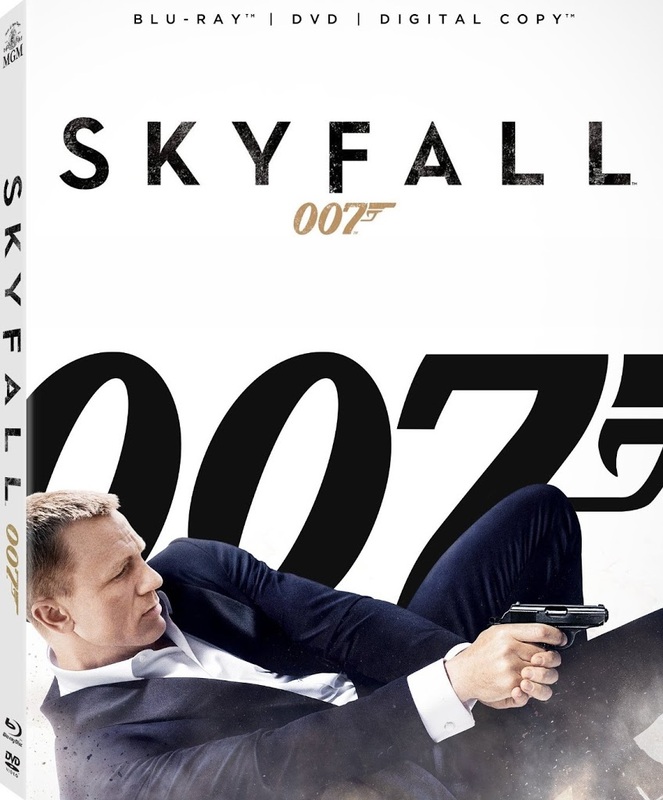 We realize we’re a little late on the announcement with this one, but if you haven’t heard, Skyfall – the highest-grossing James Bond film of all-time – will be available on Blu-ray and DVD February 12 (in North America, February 18 in the UK with additional international markets to follow through March, according to the official announcement). 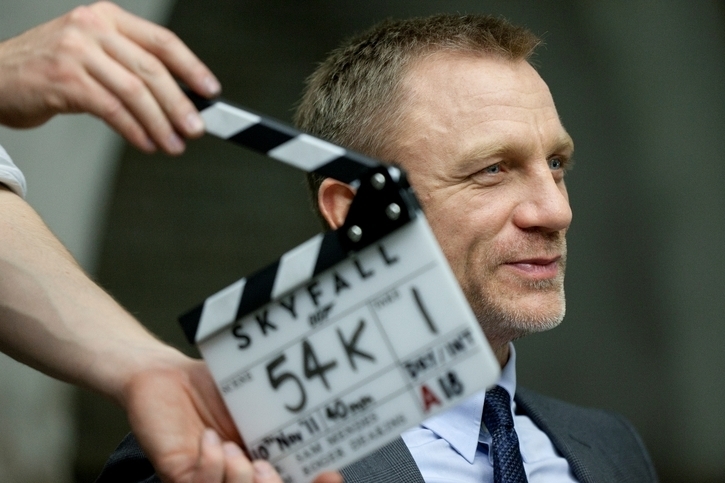 What you may not know is that Skyfall will be available on Digital HD on February 5, available at Amazon, CinemaNow, iTunes, PlayStation, VUDU and Xbox Live. 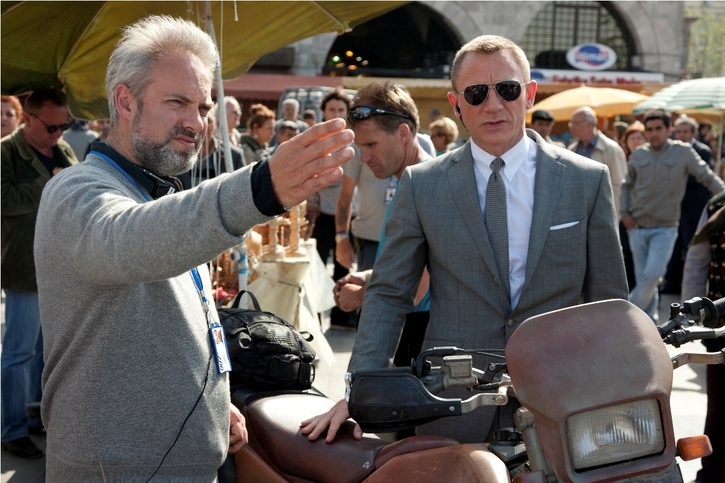 Skyfall has raked in an incredible worldwide box office haul of more than $1 billion dollars. What’s equally impressive is how well received the film has been across the aboard. The Sam Mendes-directed action thriller currently holds a 92% “Fresh” rating on review aggregator Rotten Tomatoes, and you can read our extremely positive review of the film here. Additionally, Skyfall has received eight BAFTA® (British Academy of Film and Television Arts) nominations including Outstanding British Film; Supporting Actor, Javier Bardem; and Supporting Actress, Judi Dench. Adele’s “Skyfall” was recognized with a Golden Globe® award and an Academy Award® nomination for Original Song, one of the film’s five Oscar® nominations (which also include: Best Original Score, Best Sound Editing, Best Sound Mixing, and Best Cinematography). We’re super excited about this release and plan to have additional coverage right here on Cinema Lowdown as soon as possible. But for now, here is some information directly from the Metro-Goldwyn-Mayer Studios, Sony Pictures Entertainment and Twentieth Century Fox Home Entertainment announcement about the special features.